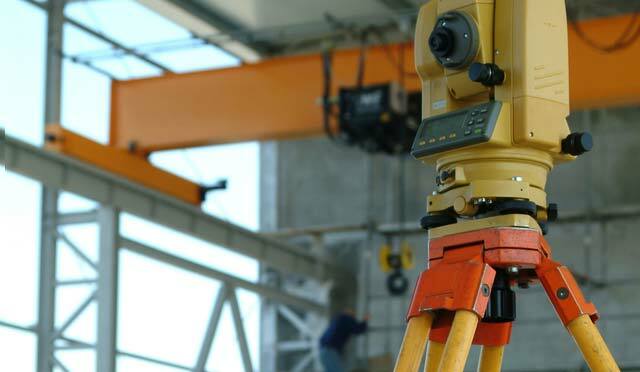 MG2A’s surveyors are highly skilled, high performing professionals. Their work includes locating a lot line or corner, producing critical surveys for property agreements, setting controls for massive construction projects, and creating geographic information system data sets. MG2A specializes in low cost but effective GIS solutions. Land Survey – This is when our surveyor goes to a site and determines where the site is located, the shape and size of the site, and sometimes what is on the site. 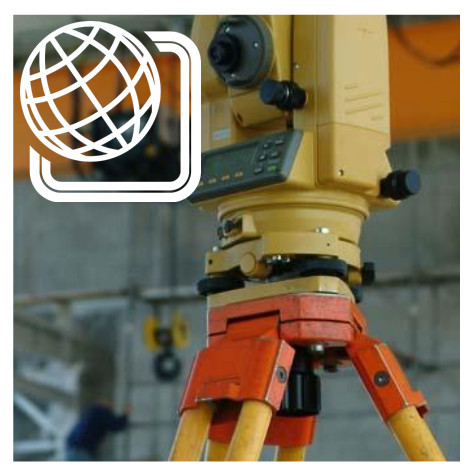 Land Surveys are often used to support a transaction or agreement. Project Survey – This is when our surveyor goes to a site to collect information needed to begin planning, design, or permitting for some new use or improvement. Survey Layout and Control – This is when our surveyor goes to a site to set stakes and other markers to help a builder or contractor. The stakes and markers let the contractor or builder know where things go in 3D space. GIS Data Surveys – This is when our surveyor visits a large area and collects information about a particular public work, utility, or infrastructure system. the data is used to build a detailed, data rich map or model of the system for effective planning, operation, and maintenance. MG2A current GIS focus is innovating ways to scale GIS cost and functions to fit small to medium sized communities. Contact us to learn low cost options to start enjoying the benefits of GIS today.